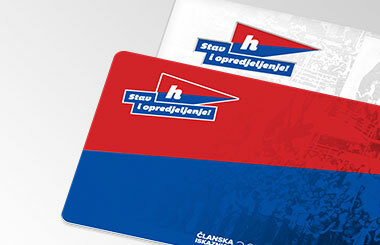 Today, Hajduk is travelling back home from their winter training base in Belek, Antalya. 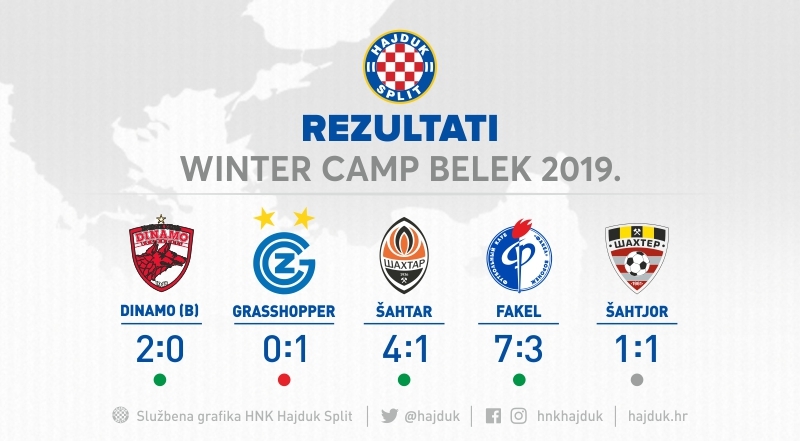 Their morning flight to Istanbul was delayed because of bad weather, but the flight from Istanbul to Zagreb took off on time. 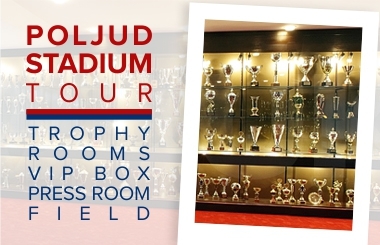 Sunday is a day off for the players, while the next training session will be on Monday at Poljud stadium. 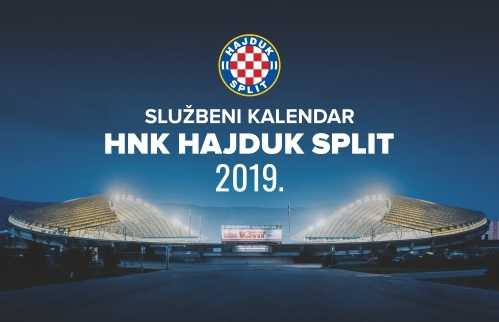 Next Sunday, Hajduk is playin the first official match of 2019, their opponent is Osijek and the match will take place at Gradski vrt in Osijek, kick - off 15:00.